one piece of modern farm equipment. 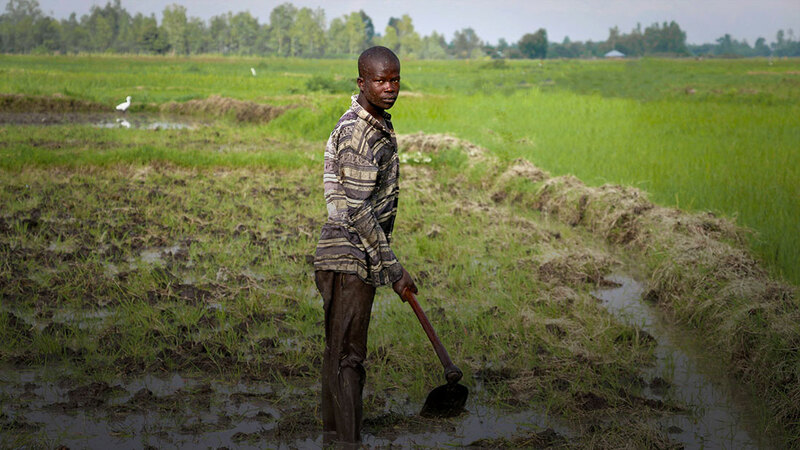 Manual labor keeps smallholder farmers – who have fewer than 5 acres of land – trapped in a life of drudgery and poverty. CoolCap has identified basic modern equipment that can free them from that burden. and increase both farm production and household income. Your financial support makes that possible. Farmers spend 6 hours a day chopping feed by hand for their dairy cows. 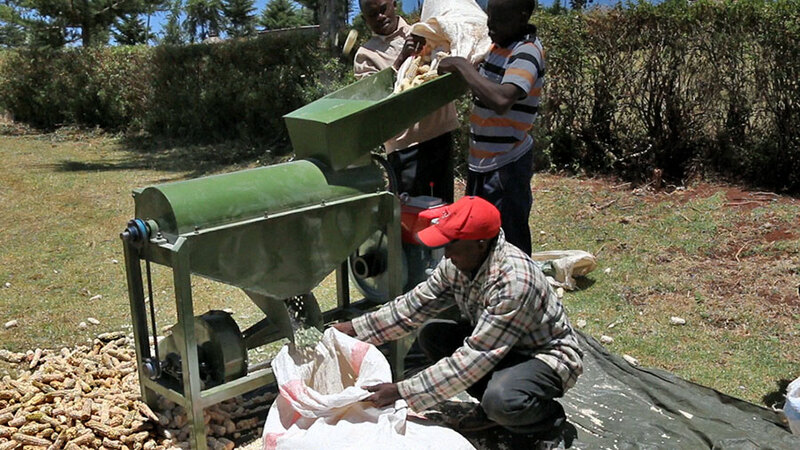 See how a $720 FEED PULVERIZER helps farmers and their livestock. 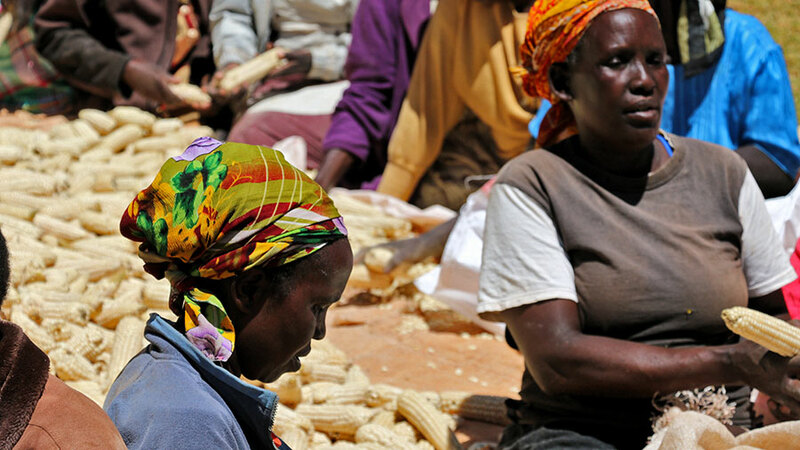 Hand-shelling maize is labor-intensive and time-consuming. 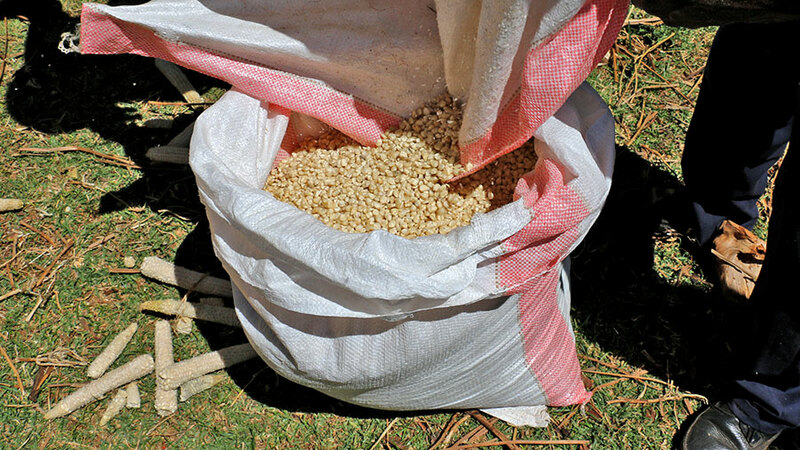 See how an $800 MAIZE SHELLER eliminates hours of drudgery a day. With unpredictable rains and long dry seasons, farmers need to irrigate. See how a $650 SOLAR WATER PUMP creates additional and stable harvests. It takes 80 hours to till one acre by hand, and it’s punishing work. See how a $4,000 WALKING TRACTOR revolutionizes cultivation. The equipment we offer helps farmers end back-breaking labor, achieve economic independence, and create better lives for their children and their communities. CoolCap’s process is simple and scalable. We bring our solution to existing relationships between farmers and their wholesale buyers to create brand-new opportunities for smallholders. 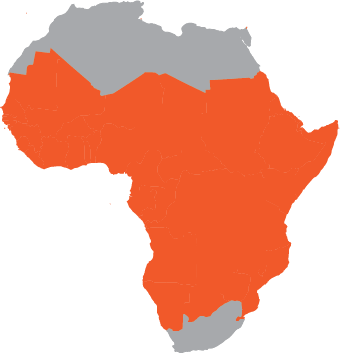 Wholesale Buyers, who purchase crops directly from farmers, help CoolCap identify Emerging Farmers – smallholders who follow good agricultural practices, are striving for a better life, and have standing in their communities. Repayment for the equipment is tied to harvests and not monthly installments, which allows farmers to make payments when they can best afford it. Our buyers simply deduct a portion of the harvest proceeds for repayment. The Equipment we provide generates additional income – enough to pay for itself within a year, and put money in the farmer’s pocket. Plus, our Equipment Vendors will train rural mechanics to support after-sales parts and service. Field Tests show that our approach works and moves smallholders out of subsistence and into sustainable farming. Our model improves lives and is easy to scale. 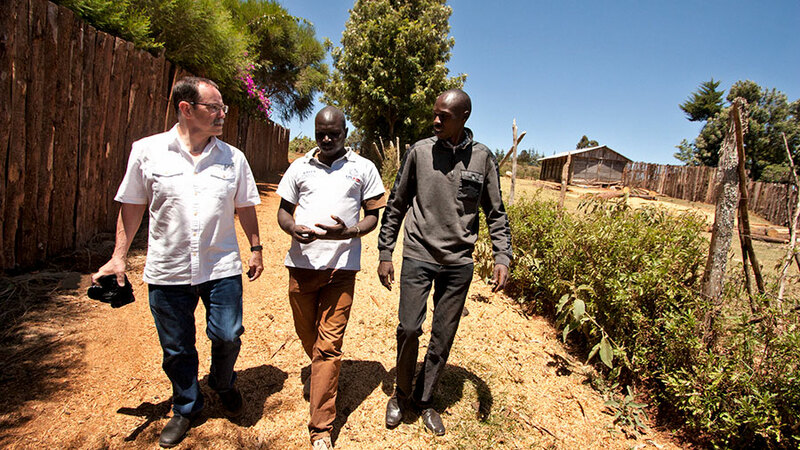 CoolCap has launched in Kenya, and we believe that our sustainable, scalable model will enable us to help farm families throughout sub-Saharan Africa, and beyond. Find out why helping smallholders has such an impact, and how CoolCap can maximize your donations.